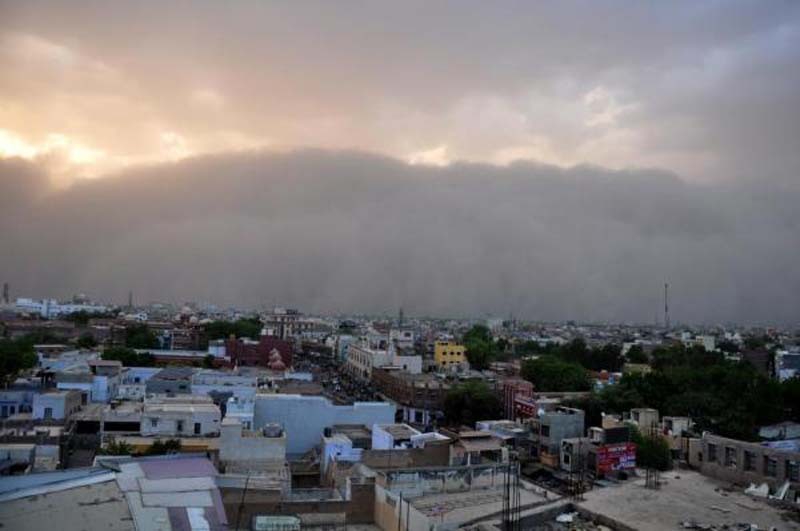 Dozens of people were killed after several days of thunderstorms and dust storms raged across several states in India, according to reports Sunday. A total of 41 deaths were reported in Uttar Pradesh, West Bengal, Andhra Pradesh and Delhi, according to the Business Standard. Uttar Pradesh saw the most deaths with 18. In West Bengal, 12 people, including four children, were killed. The four children, who were between the ages of 8 and 12, were picking mangoes in a field when they were struck by lightning, the Times of India reported. Indian Prime Minister Narendra Modi tweeted Sunday that he was "saddened by the loss of lives due to storms in some parts of the country." "Condolences to the bereaved families. I pray for the speedy recovery of those injured. Asked officials to provide all possible assistance to those affected," Modi said. Chief Minister Mamata Banerjee said the Indian government would make efforts to help those affected by the storms. "We do not have control over the nature. We will not be able to bring back those who have died, but our government will be beside these families and help them in every possible manner," she said, according to the Times of India. Earlier this month, heavy rains and dust storms across India killed more than 100 people.